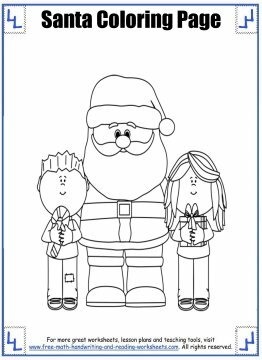 Get jolly with these fun Santa coloring pages featuring everybody's favorite big man in red. 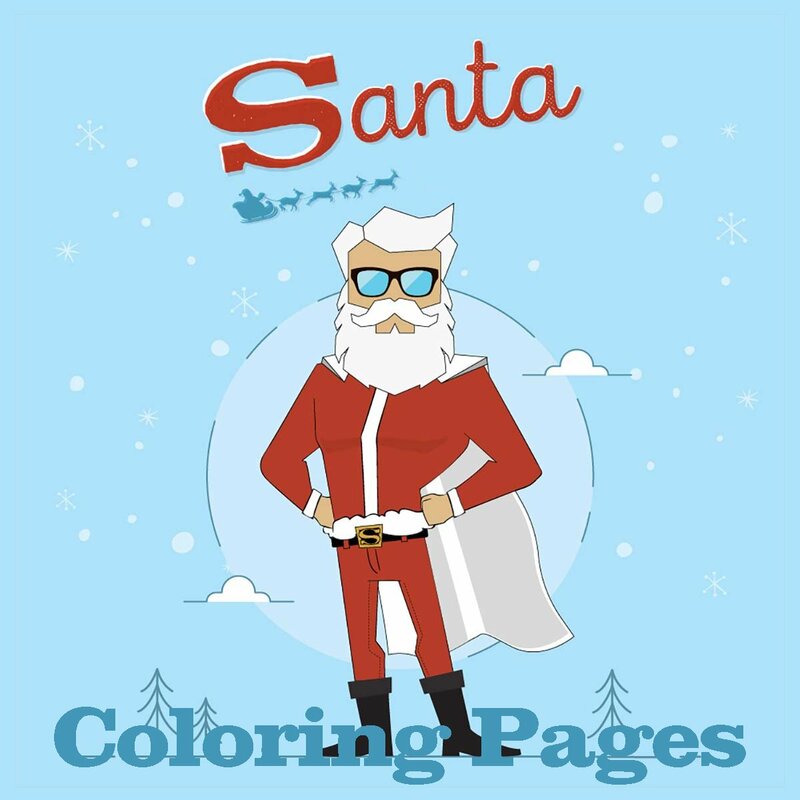 Color Santa as he delivers presents, plays with reindeer, and eats cookies in the pictures below. 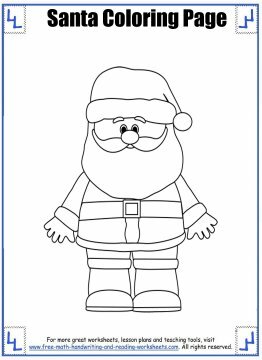 Before you print out your coloring sheets, I want to be sure to give credit to the amazing websites that provided the clipart I used to create the pages. 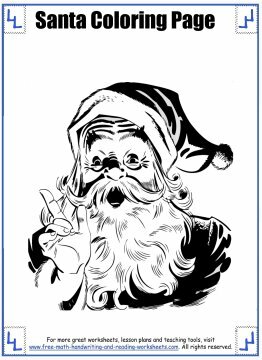 You can learn more about the images used on the credits page. 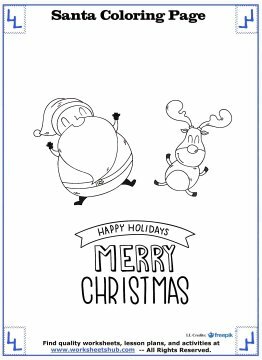 Thanks to MyCuteGraphics, Freepik, and Clker for the Santa images. 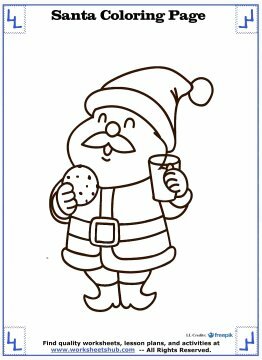 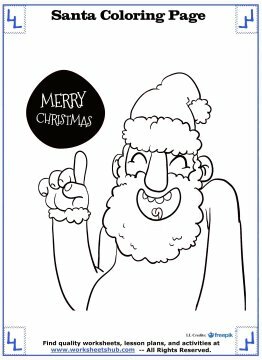 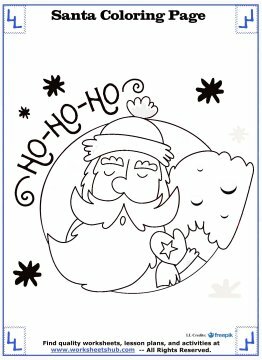 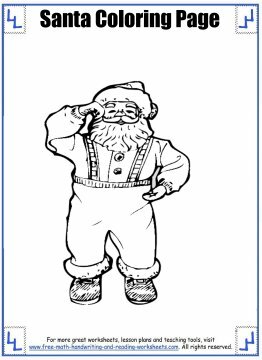 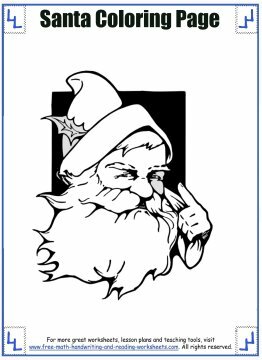 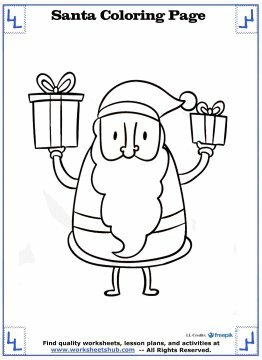 Below you will find all of the coloring sheets that feature everybody's favorite--Santa Claus (He's kind of a big deal). 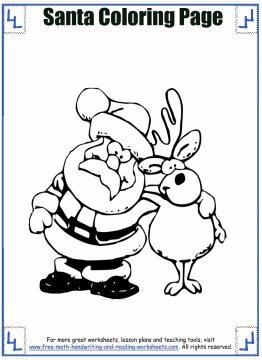 For more Christmas themes, including reindeer, snowmen, Christmas trees and more, be sure to check out the links at the bottom of this page. 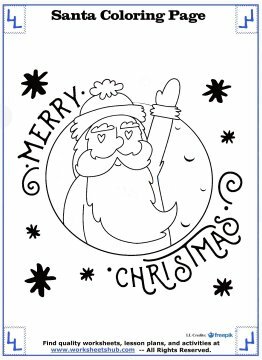 Have fun coloring and Merry Christmas!